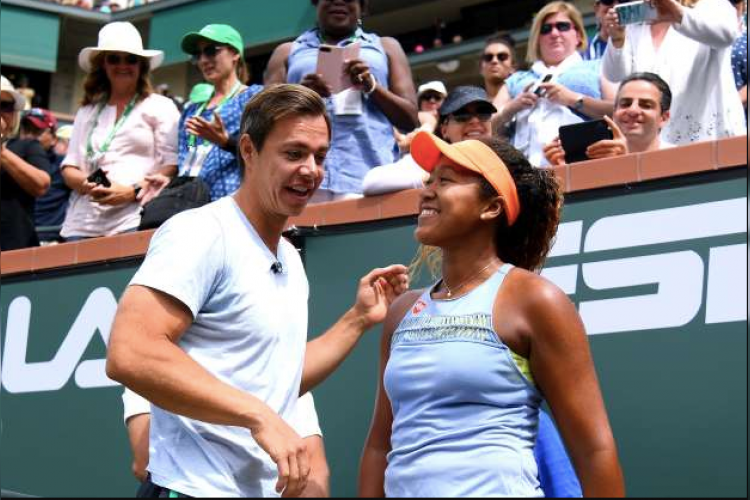 World number one Naomi Osaka has split from her coach Sascha Bajin just weeks after winning the Australian Open to complete back-to-back grand slam victories. Osaka had worked with the German for just over a year. No reason was given for the decision to part ways. She linked up with Bajin in late 2017 and enjoyed a breakthrough year, climbing from 72 in the world to the top of the women’s rankings.